I had so much fun writing this book and working with my editor to make it the best version it could be. My other series of books is set in contemporary Earth, except for adding some well hidden paranormal beings and talents. This series begins that way with Destined Magic and then the magic begins. Each book in the series will take the heroes on an adventure into a different world. I find world building exhilarating. I love coming up with different cultures and belief systems. 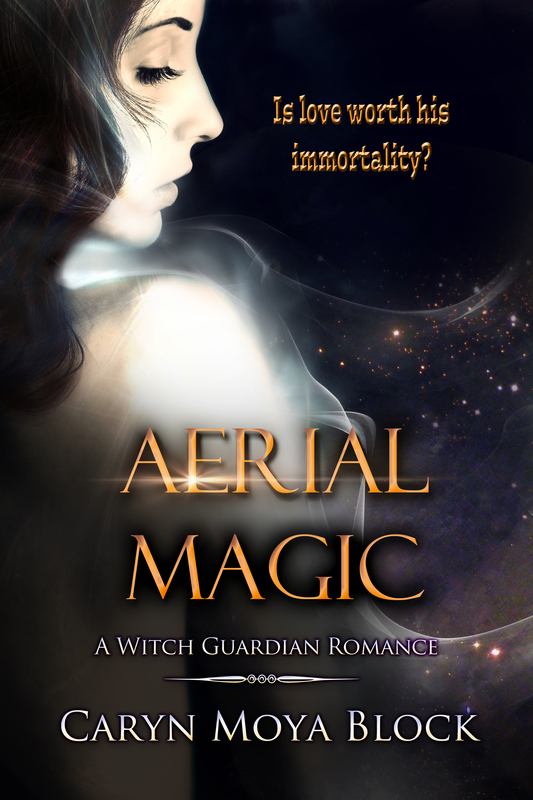 In Aerial Magic you get to enter the world of the Fae, a beautiful and deadly place. Enjoy!